Among all the people going about their daily lives every day, too busy to notice that they're mooching on the limited resources of the environment, you sometimes come across people doing their bit. Not for any personal gain, but only because they feel a sense of responsibility, a need to give back, and a more holistic understanding of things around them. They're few and far between, but they do exist, and their examples really need to be followed. 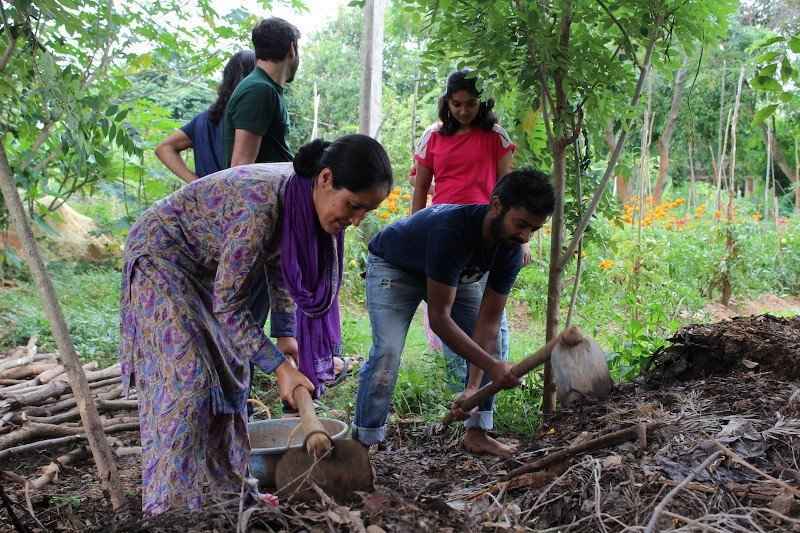 Seetha Ananthasivan graduated from IIM-Ahmedabad, but decided she didn't want to pursue management, and wanted to learn about nature and educate people about it instead. 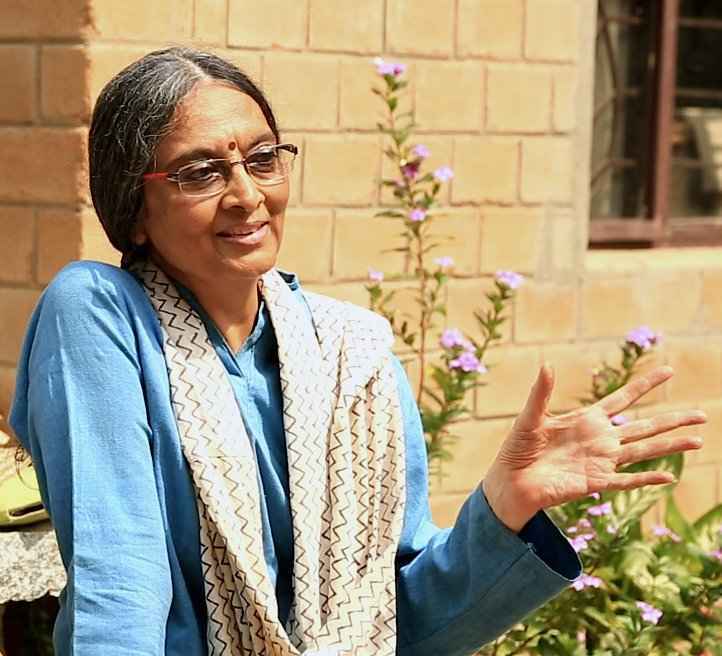 This led her to establishing Bhoomi College, on the outskirts of Bangalore. The campus has more than 100 species of trees and encourages people to live and work as a community. The college believes that nature is the primary teacher, and the courses here reflect that. It can't have been easy for Seetha to pursue this way of life, especially in the 70s, but she seems to be doing a stellar job. 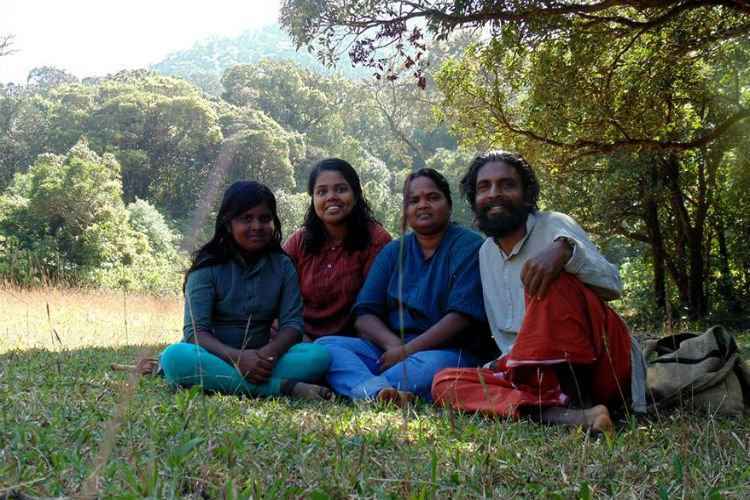 Mohan Chavara, a sculptor and his wife Rukmini, a school principal, and their daughters left it all behind and adopted an organic way of life, wherein they build their own houses, grow their own food, and fend for themselves. 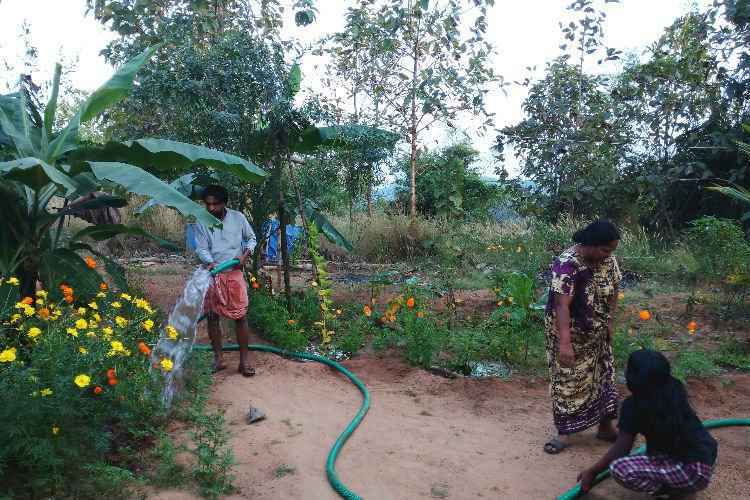 They, along with 14 other families, have built their own dream village out of an area of land they bought together. It involves mud or wooden houses, poultry, goats, cows, pulses and fruit trees. Real salt of the earth stuff. 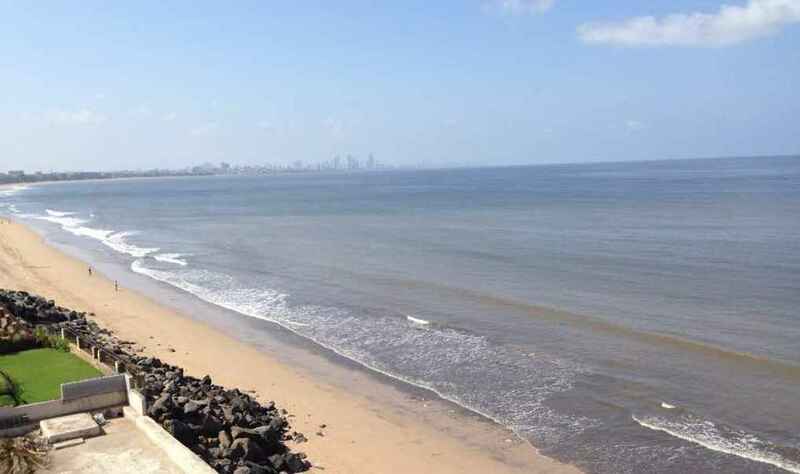 Afroz Shah, a Mumbai lawyer and ocean lover, took it upon himself to do something about the disgusting filth that covered Versova beach for so long. 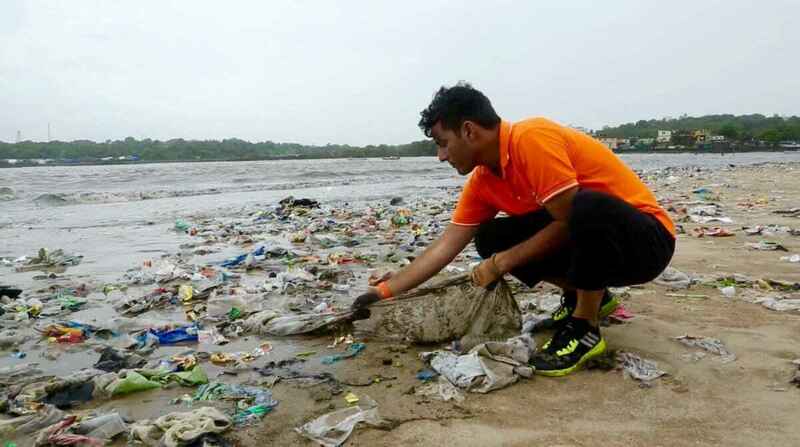 In 2015, he started a cleanliness drive that soon snowballed into the biggest beach cleanup in the world. Local residents started chipping in, and the UN also sent in volunteers to help. Over 85 weeks, they managed to clean 5 million freakin' kgs of garbage and plastic, changing the face of the beach in the process. 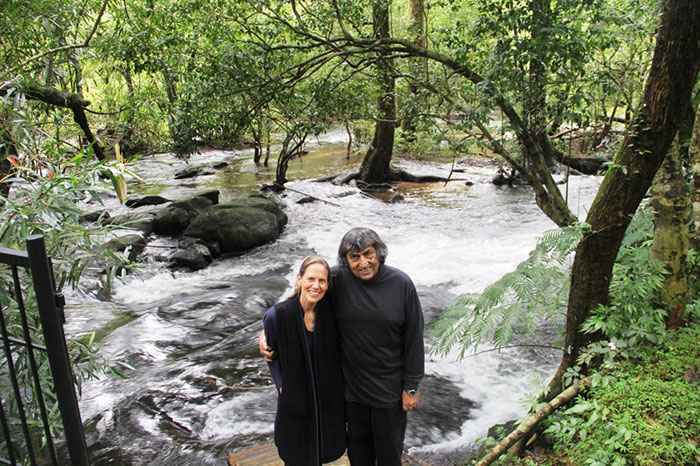 Anil Malhotra and his wife Pamela Gale Malhotra own India's only private wildlife sanctuary, but it's taken decades of replanting and protecting forests and wildlife to get it to where it is today. Pamela says, "When we first came here, most of the lands that were sold to us, were abandoned lands. Abandoned rice fields, coffee, and cardamom fields as well. A lot of deforestation had taken place. And that took a lot, a lot of care and energy and time and years to bring it back." From the time they bought it in 1991, the place looks unrecognisable now, in the best way possible. It's located in Kodagu district, covers 300 acres and is home to more than 200 globally endangered species of plants and animals, including Asian elephants and Bengal tigers. 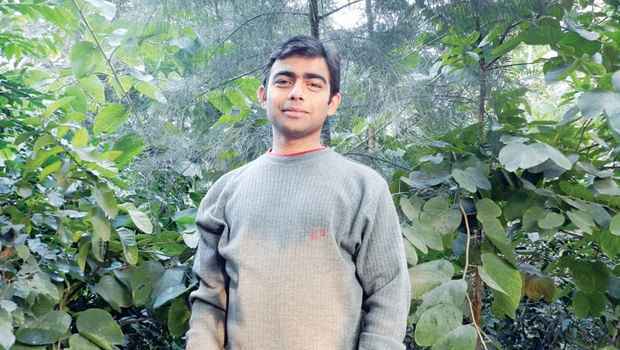 Shubhendu Sharma used to work as an engineer before he quit his high paying job to start Afforestt, a company that makes natural forests in small spaces using the unique Miyawaki methodology to grow saplings. 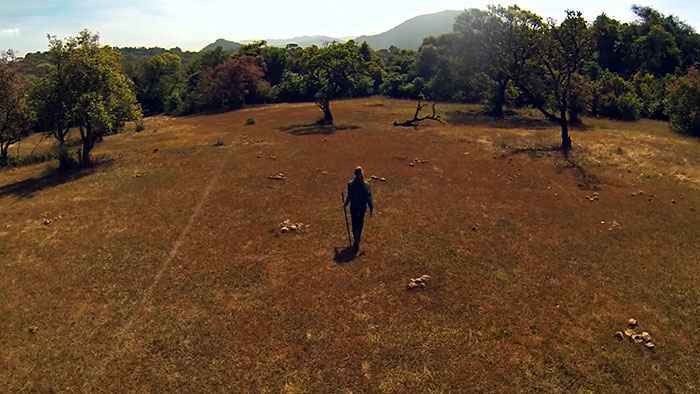 This allows them to convert any land into a self-sustainable forest in a couple of years. They've successfully grown 48 of these forests over 4 years. When Jadav 'Molai' Payeng was 16, he noticed the deaths of a large number of snakes due to a lack of a tree cover, and started planting Bamboo in an area that had been washed away by floods. 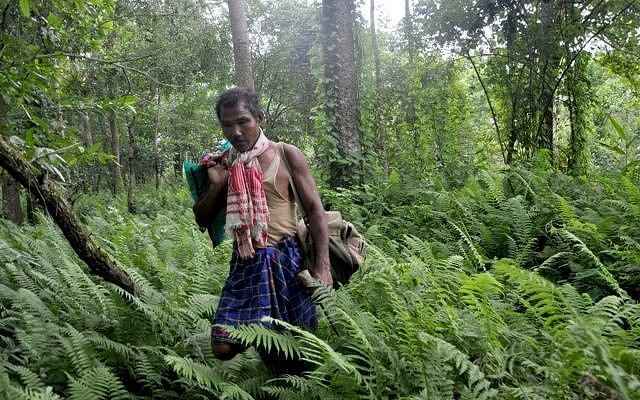 Over 3 decades later, that land hosts 1,360 acres of Jungle called Molai Forest, named after the forest man himself. The forest now houses thousands of trees and is also home to Bengal tigers, Indian rhinoceros, and huge variety of other wildlife. The dry and infertile land of Ladakh makes life pretty hard there, and average rainfall is also pitifully low. 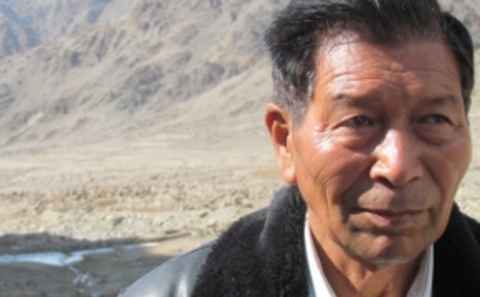 People are dependent on glaciers for water for farming, so Chewang Norphel started making artificial glaciers based on an idea that came to him when he saw water dripping from a tap which was kept open so as to avoid the water from freezing in winter and bursting. 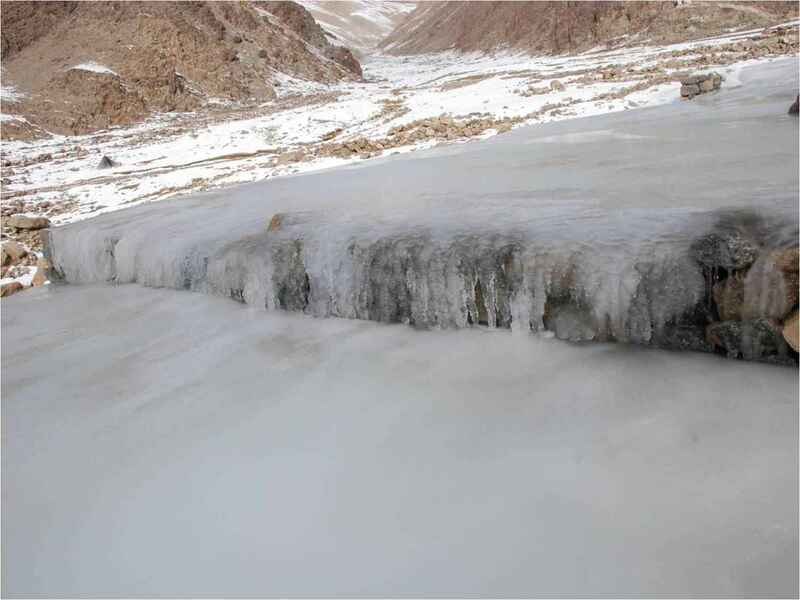 The water gradually froze into the shape of an ice sheet as it came in touch with the ground and made a pool. He used this as a foundation for a similar technique using canals and helped provide water to villagers. He's called Ice Man, which is just plain cool if you ask me. These people are the real heroes!